Hello everyone! I am a professional musician looking into getting on board a serious project with like minded individuals. I have been musically hibernating while finishing my education in Vancouver, moved back to Victoria some weeks ago and I would love to get into music seriously again. 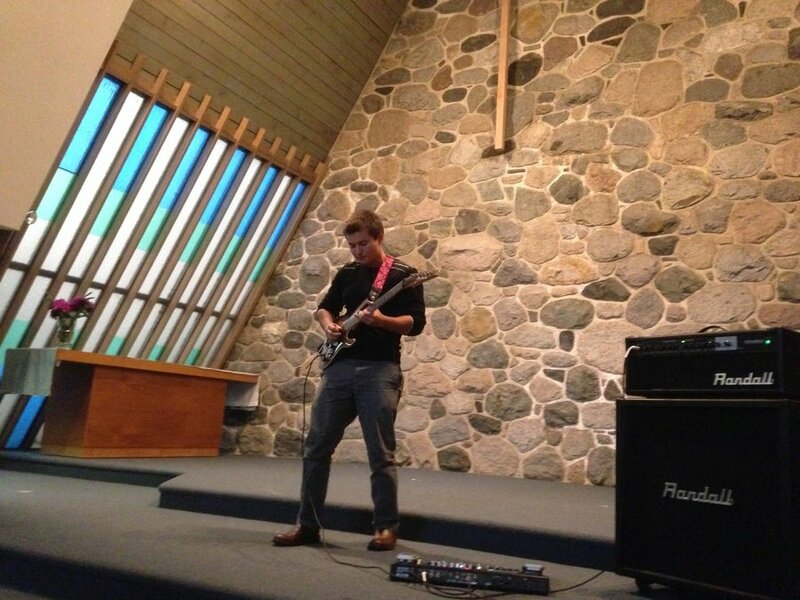 I have been playing for 10 years and teaching music for 7. 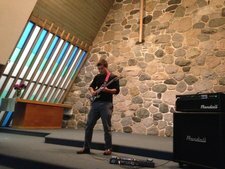 I consider myself to have a fairly unique style with my own style that spans a diverse array of styles including Jazz, rock, metal, blues, indie and world music. I am a big fan of experimenting with different styles and seeing what comes out. I enjoy pushing the boundary of what the guitar can do and so I focused most of my affords and playing technically difficult, complex music. I can also sing, although I would say that is my strong point. Anyways, if you want to know more, feel free to contact me!